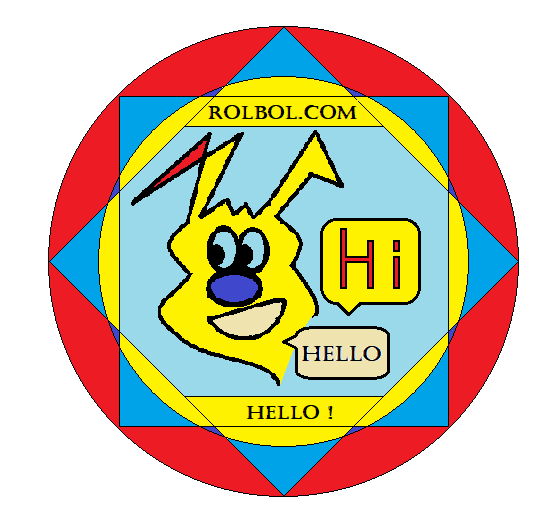 RollBol understands its unique role and thanks to his social network has created the opportunity to contribute towards the revitalization of neighbor's interests and the reality life of anyone. We ensure that community-based interests members receive the support they need to develop, meet and continue to share their pleasures. 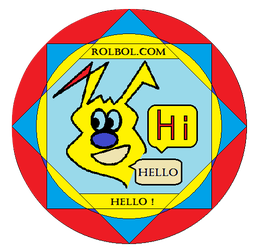 When RollBol decided to be involved in their own communities interests, it has created a partnership with our members for an ultimate goal : to provide worldwide support to all of them. Transcending geographic and virtual to access at the quality of links between our members. 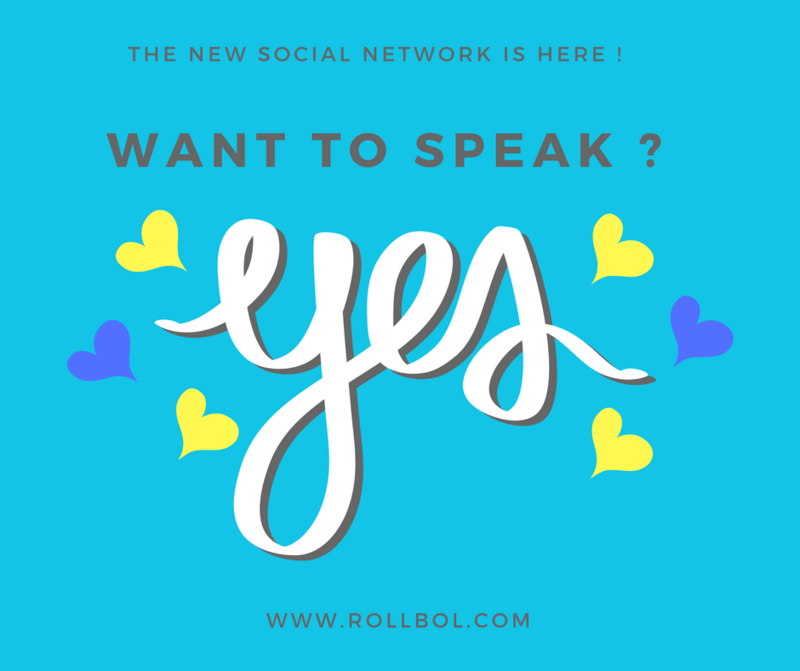 RollBol understands its unique role and thanks to his social network has created the opportunity to contribute towards the revitalization of neighbor's interests and the reality life of anyone. We ensure that community-based interests members receive the support they need to develop, meet and continue to share their pleasures. When RollBol decided to be involved in their own communities interests, it has created a partnership with our members for an ultimate goal : to provide worldwide support to all of them. Transcending geographic and virtual to access at the quality of links between our members. Rollboll pays just on reffral ???? 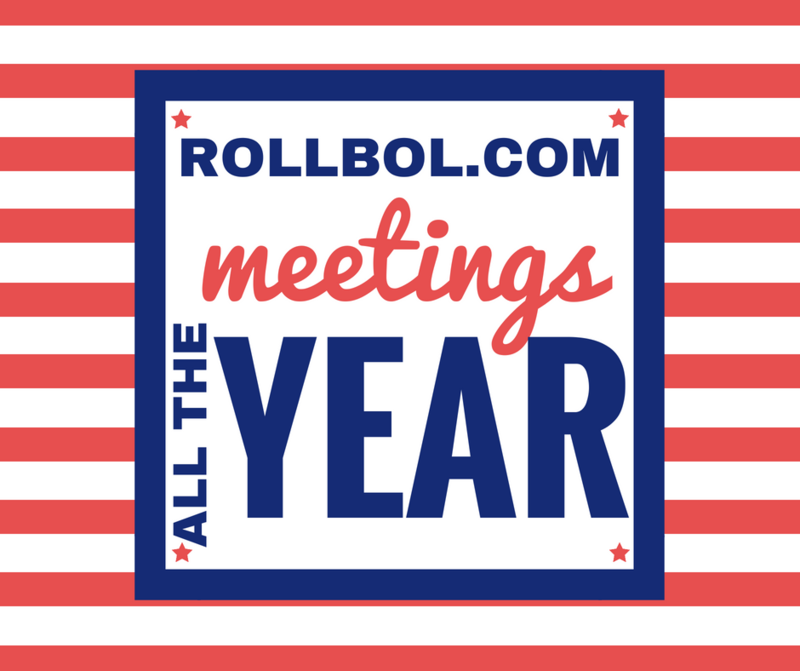 ROLLBOL will change your life !